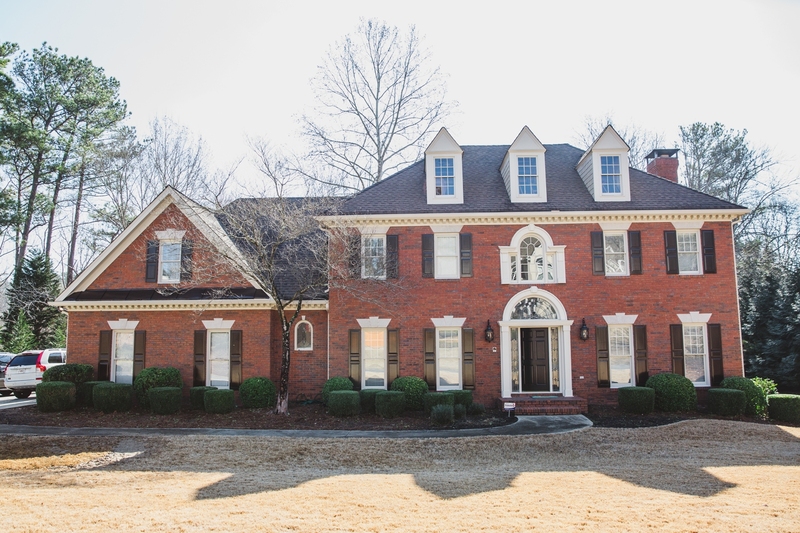 Sold a Single Family home in 2018 in Roswell, GA.
Gala made the house selling process quick and painless. She’s a joy to work with and super responsive. She knows this market very well. I’d highly recommend her.